Do you have any educational videos? Have you been interviewed for a local TV station? Do you have a video about your practice? If so, you should add those videos to your website. Videos can increase people’s understanding of a product or service by 74%. Integrating videos on your website is not only educational and interactive, but it enhances your search engine optimization. 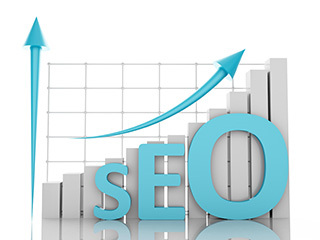 Google’s search engine ranking prioritizes video results since it improves the quality of the website. A 2009 Forrester Research study found that pages with video are about 53 times more likely to rank on the first page of Google search results. Videos also help you stand out in the search results with the addition of a video thumbnail. People love visuals. Visuals are processed 60,000 times faster in the brain than text and the fact is that videos tend to make people click. An aimClear study shows that search results with video have a 41% higher click-through rate than plain text. Videos increase a user’s time on the page simply because they will watch something for longer than they will read something, reducing bounce rates to your website. Video is an easy way to make people stay. Video generates 3 times the links as plain text. Why? Because people enjoy quality informational videos – the more views and shares it gets, the more links that are generated. 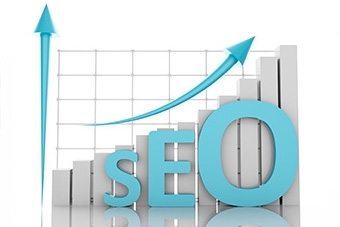 Increased links positively impact its search engine ranking. 4. Moz 2013 Search Engine Ranking Factor study.